The next Cornwall date will combine the final two modules into one full day workshop. Please join us for a day looking at building and managing relationships with trustees and staff / volunteers and how to develop an effective board. Lunch will be provided giving more time to meet with fellow Chairs and Vice Chairs. This workshop aims to provide you with practical guidance and tools to help you navigate this challenge and effectively work with your trustees and key individuals such as your CEO or operational lead. Have ideas for identifying, recruiting and effectively working with new trustees. This workshop aims to provide you with practical guidance and tools to help you develop the board as a team and give you the confidence to deal with any conflict at an early stage. Put in place succession plans for your role as Chair. 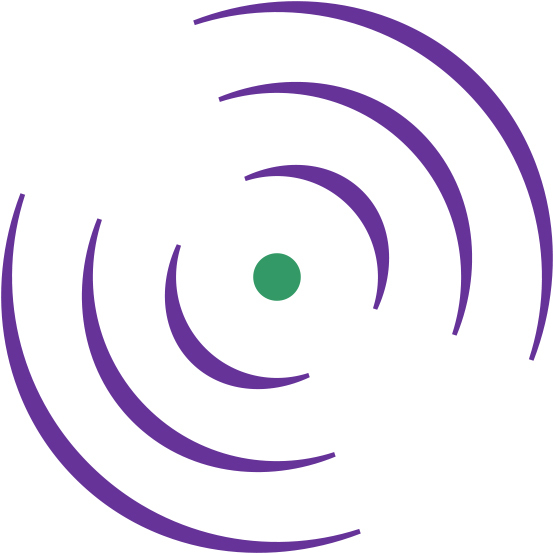 Our Beacon Programme has been developed with the complexities of chairing a smaller organisation (with an annual income of under £1 million) in mind. For example where executive roles are performed in a part-time or voluntary capacity and where people have both operational and governance roles. As part of the session you will have the opportunity to share learning with Chairs of other smaller organisations. This combined session will give additional time for you to meet and talk with others in the group over lunch. If you are representing a small group, where the event price of £30 is a barrier to attendance, please email info@cornwallrcc.org.uk. You may be eligible for a free place if you can provide evidence of your organisation’s low finance. This event is kindly supported by Cornwall Community Foundation and Cornwall Rural Community Charity.